With the high cost of today’s games consoles providing a barrier to entry for many consumers, the idea of a console maker offering its hardware and games as part of a monthly subscription service seems like a very good one. 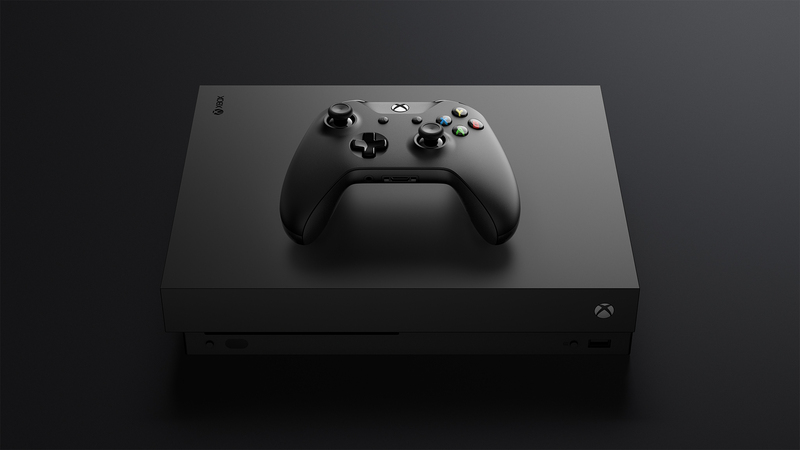 According to Windows Central, Microsoft is planning to do just that, with unnamed sources telling the site that an ‘Xbox All Access’ subscription service is currently in the works, and is set to offer prospective customers either an Xbox One S or Xbox One X console along with Xbox Live Gold (usual price $5.99 / £9.99 / AU$10.95 per month) and Xbox Game Pass (usual price $9.99 / £7.99 / AU$10.95 per month) included. Expected to launch at the end of this month, the Xbox All Access service is likely to be US-only for the time being. If successful, we imagine that Microsoft will look into expanding the service to other major territories. It’s believed that Xbox All Access will be contract-based, with subscribers able to keep their chosen console at the end of a two-year contract period. Though nothing is set in stone yet, the site suggests that subscribers will have the option of paying $22 per month for an Xbox One S or $35 per month for the 4K-ready Xbox One X. This isn’t the first time that Microsoft has been linked to a subscription-based future — the company is said to be working on a cloud-based streaming solution, codenamed Xbox Scarlett Cloud, set for launch in 2020.